Imogen's Typewriter. : Independent Bookstore: The Cut-Price Bookstore in Helmsley! 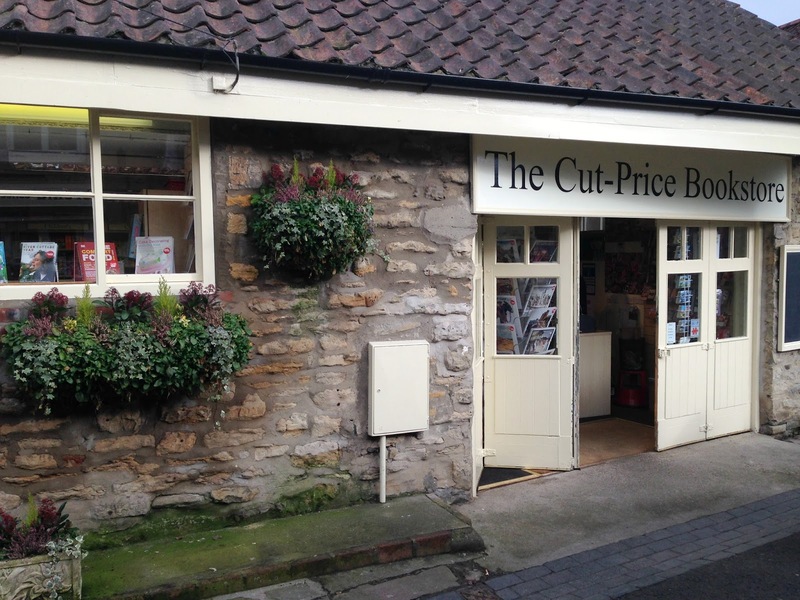 Independent Bookstore: The Cut-Price Bookstore in Helmsley! My town doesn't have an independent book store, in fact we only have one small chain store for 140,000 people. So to support independents I have to travel, and I took an hour detour while I visited family last weekend to call in on one of my favourites. Now I was stuck in a bit of a dilemma of wanting to support an independent book shop but not buy books 'just because'. And I wanted to stick to my 2015 reading goal of only buying half as many books that I've read. And I know that I'm going to Barter Books in Northumberland over Easter so I want to be able to buy books and stick to my goal when I visit. Like I said dilemma, bit I think I did okay. My independent book store of choice is The Cut-Price Bookstore in Helmsley, Yorkshire. So what books did I end up getting? 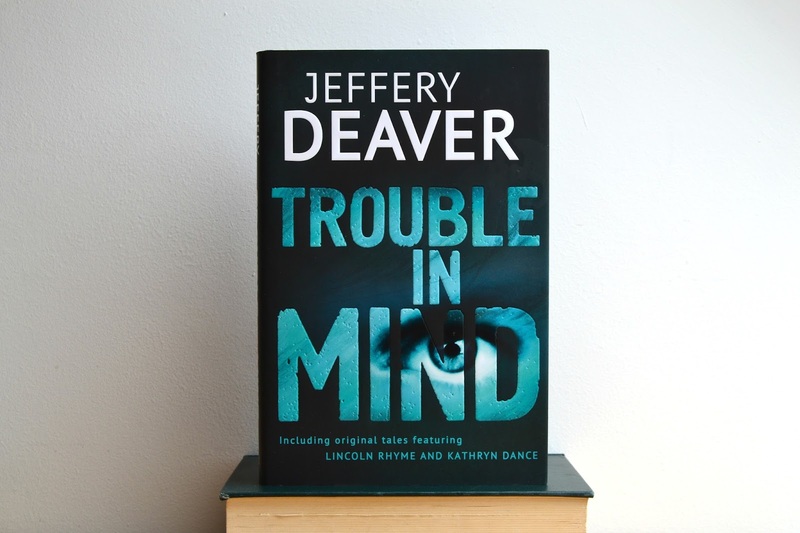 The first thing I picked up was Trouble in Mind by Jeffery Deaver . A collection of twelve short stories, including ones featuring characters Lincoln Rhyme and Kathryn Dance from his series. It may not reflect much on my blog over the past year but Deaver is one of my favourite authors; I have the vast majority of his books including his first two short story collections, I went to one of his signings and I read his work even when I wasn't reading much of anything. I don't have this one though as it was published last year, and it cost me £3.68 down from £18.99. 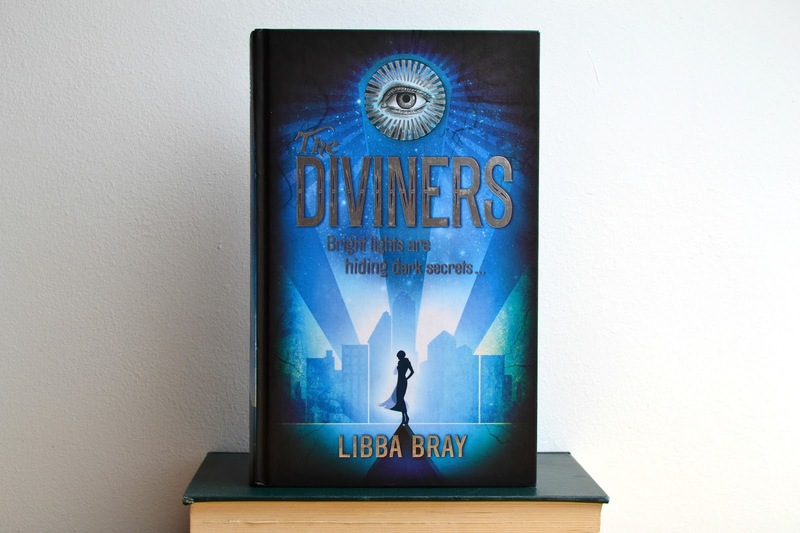 Next book to catch my eye was The Diviners by Libba Bray . I know next to nothing about this book but I've heard quite a bit about it on Booktube and it had a beautiful cover so I picked it up. Based in New York in the 1920's, I see flappers and mystery in my future with this one. It has a lot of positive hype around it too so I have high hopes, and if I like it then the second book is out in Summer this year. At £3.60 from £12.99, who could say no? And lastly, on my final scan of the shelves this little book caught my eye. 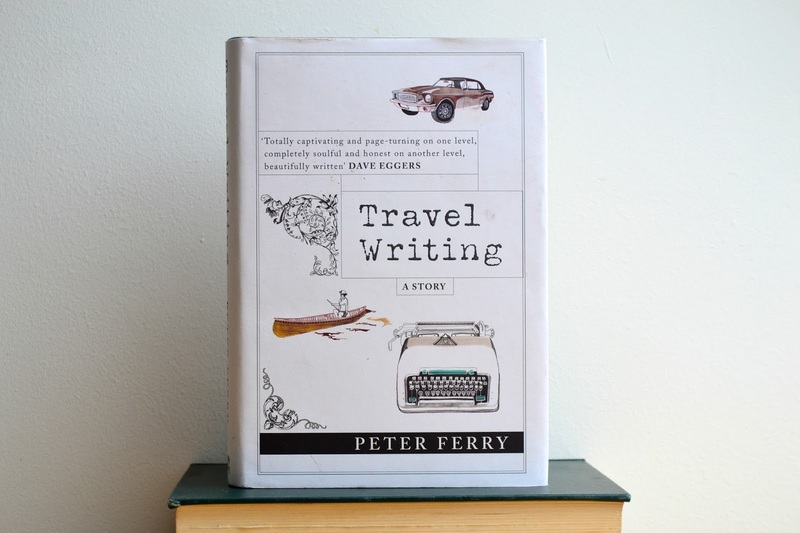 Travel Writing by Peter Ferry isn't a book I've heard of but the story sounds interesting and on the back it has a quote that described it as "-part mystery, par love story, partly a commentary on the art of writing fiction itself." so as a Creative Writing student I felt compelled to pick it up. Again this was reduced from £12.99 to £3.60. So that was my book haul! I think I was quite restrained and even though I didn't get what I was after, I can't find a copy of the second book in the Mistborn Trilogy in a bookstore for the life of me, I'm pleased with what I bought. Now to get reading so I can buy something when I go to Barter Books!